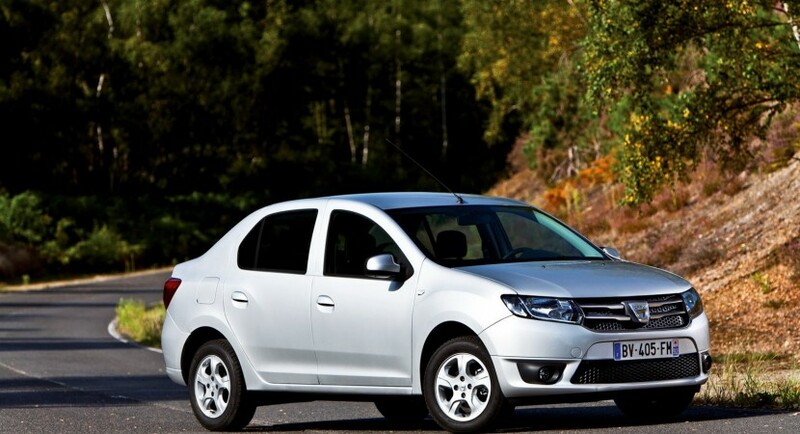 Having been originally released in 2004, the Dacia Logan, was the car reinvented cheap car motoring for the European market. Since then it did receive a facelift and a few tweaks here and there but it’s been virtually unchanged for most of its life. Now the time has finally come for the second iteration of the car. Actually, the time has finally come for the first online info, the car itself isn’t quite here. The most striking thing, is, obviously, going to be the way the cheap sedan actually looks. The new face is quite the striking thing. 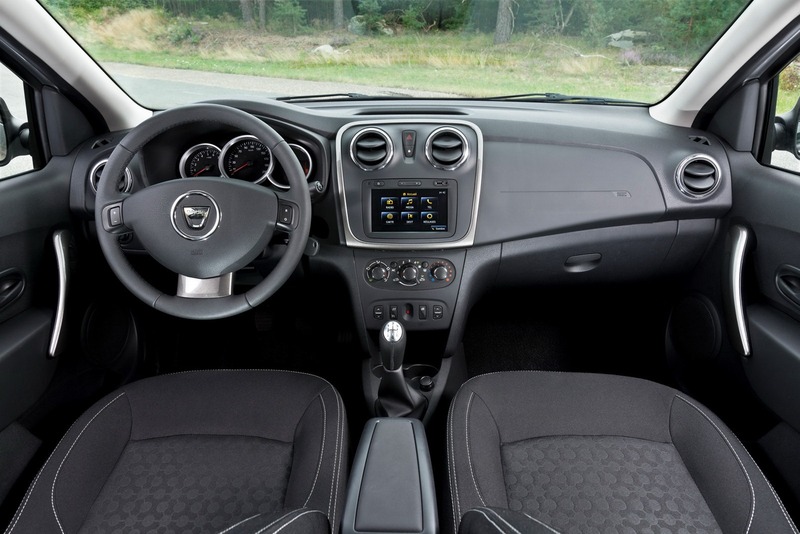 Dacia will be taking advantage of this and just about all of the future models they’re going to reach out into will use this design language. 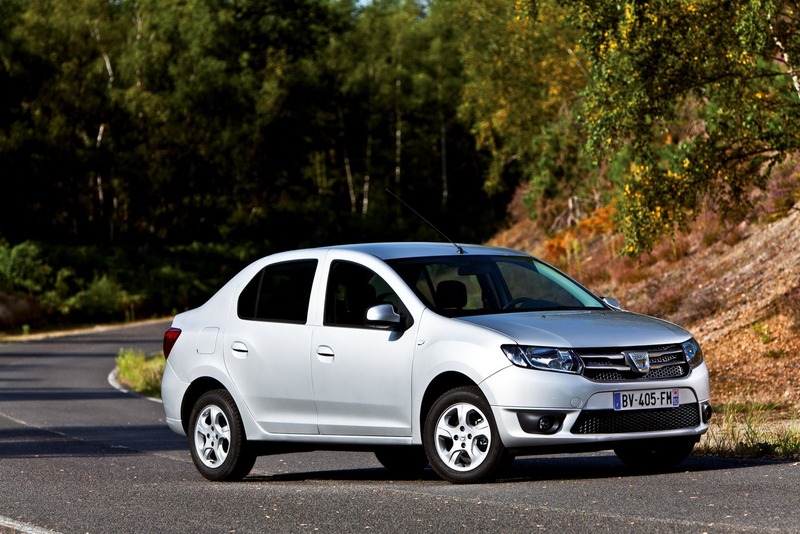 Inside the 2013 Dacia Logan 2 the changes are almost spectacular as everything went up a notch. You’re not getting four zone climate control and heated license plates but the genuinely necessary stuff is there. On top of that, the center console is now dominated by a 7 inch LCD multimedia screen which handles the infotainment functions. That seems great for the younger audience of the brand and they will also be thrilled at the opportunity to get one of the newly spec’d 1.2 liter turbocharged engines. At 115 horsepower they’re not going to change the world, but it does sound great to have a turbo car, doesn’t it? 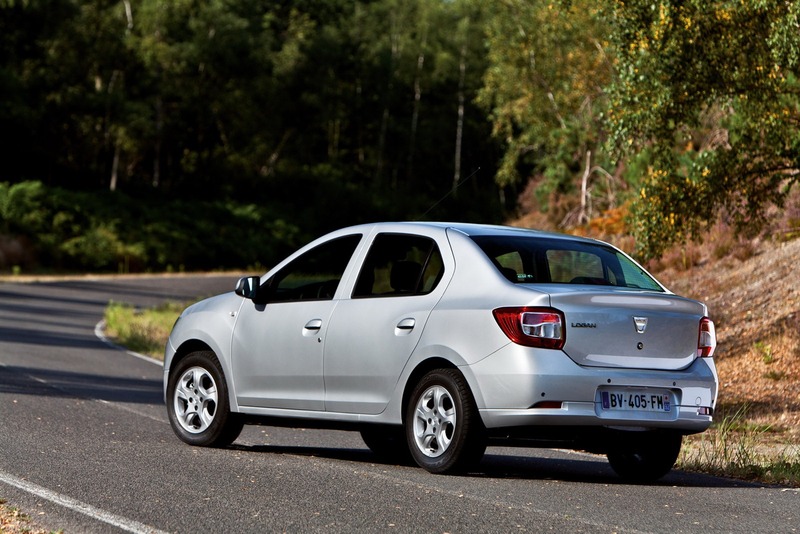 Those who want to stick with “tried and tested” will have their way too since Dacia will still be offering most of the previous gen engines in the new one. To see more, tune into the Paris Motor Show.